Contract Vehicle – DynaLantic Corp. Provide support services to the Army Security Assistance Training Management Organization (SATMO) under the foreign military sales contract. 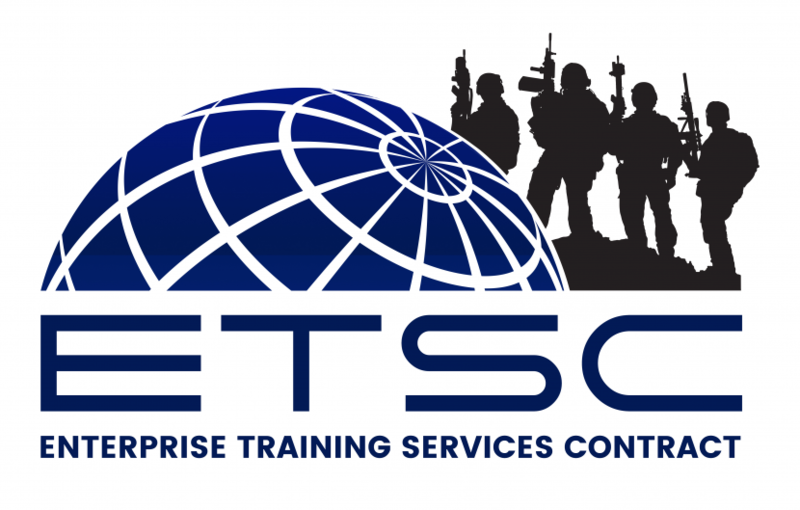 The contract supports security assistance training programs in seven countries. DynaLantic is a subcontractor teammate for Integration Innovation, Inc. (i3). WLSS-C is a $25.5B, ten-year program for aircraft and support equipment maintenance, minor modification, and supply chain management primarily for performance outside the continental U.S. DynaLantic is a sub-contractor teammate for Pinnacle Solutions Inc. to provide training and simulation requirements for Non-Standard Rotary Wing Aircraft (NSRWA). 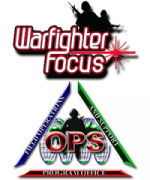 Provides integrated worldwide Live, Virtual, and Constructive maintenance, operations, and sustainment of training systems. 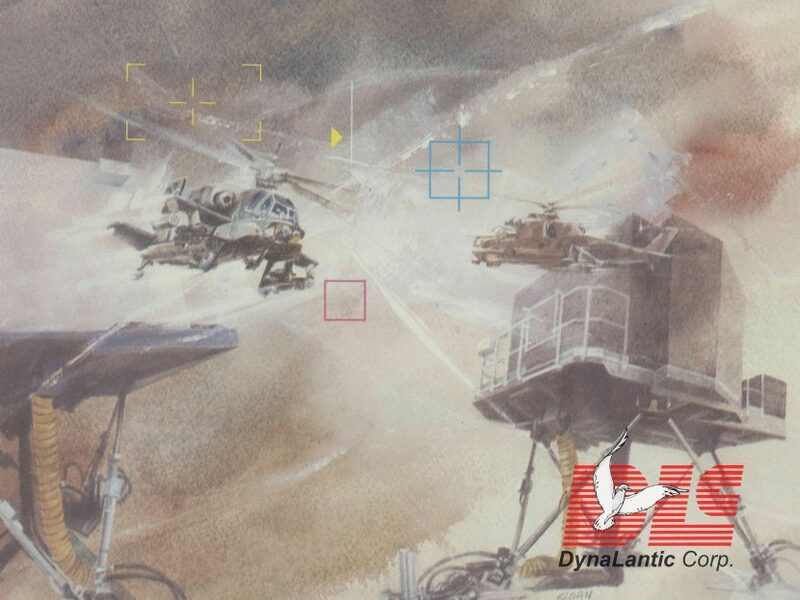 As a subcontractor teammate for Raytheon Intelligence, Information and Services (Orlando, FL), DynaLantic provides support for man-in-the-loop virtual training aids, devices, simlators and simulations (TADSS) in Melgar, Colombia. 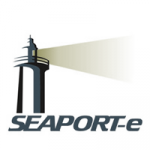 SeaPort Enhanced (SeaPort-e ®) is the Navy’s electronic platform for acquiring support services in 22 functional areas including Engineering, Financial Management, and Program Management. DynaLantic is a subcontractor teammate for SA Technical Services Inc.
© DynaLantic Corp. 2017. All Rights Reserved.